All money donated goes directly to helping kiwi thrive in Northland. Donations are tax deductable. 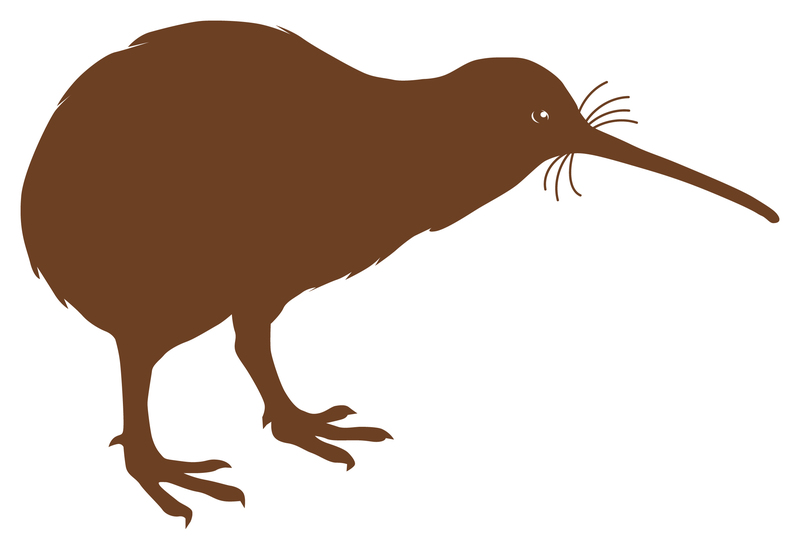 All money donated goes directly to helping kiwi thrive in Northland.